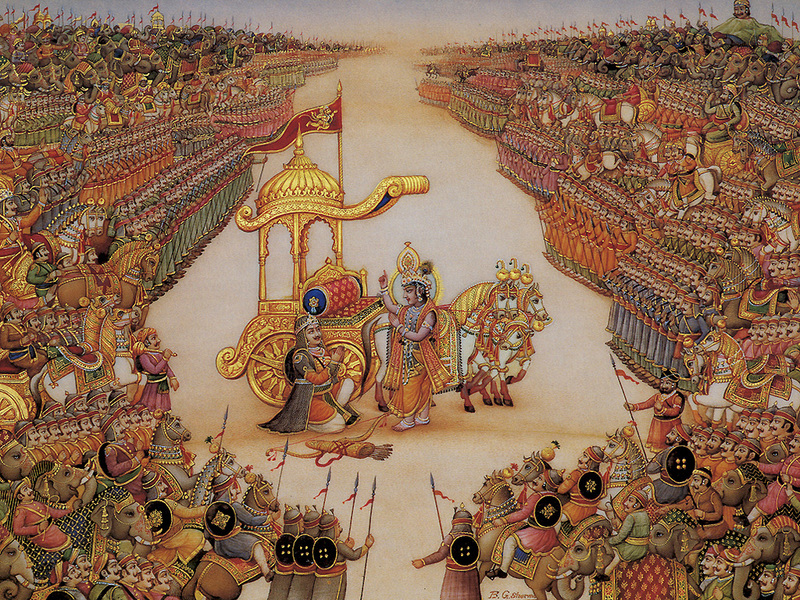 What Would Krishna Do? Or Shiva? Or Vishnu? Over the summer, several readers emailed me a link to this great interview with Jonardon Ganeri, a professor of Philosophy whose work has largely focused on the Sanskritic Indian traditions. His interview is a part of an ongoing series in The Stone, the philosophy blog at New York Times online. Check out the interview below. And thanks to those who shared the link! Whose voices are present? Whose voices are absent? Some reflections on what I teach — and what I don’t. Last year was my first time back in a Religious Studies classroom after two years away. 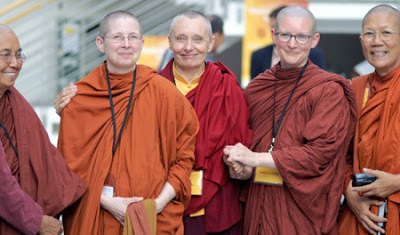 As I returned to the classroom, I began to think more about the range of voices in a religious tradition, and the ways in which some of them (especially the voices of women) were not featured as prominently as they could have been in my courses. 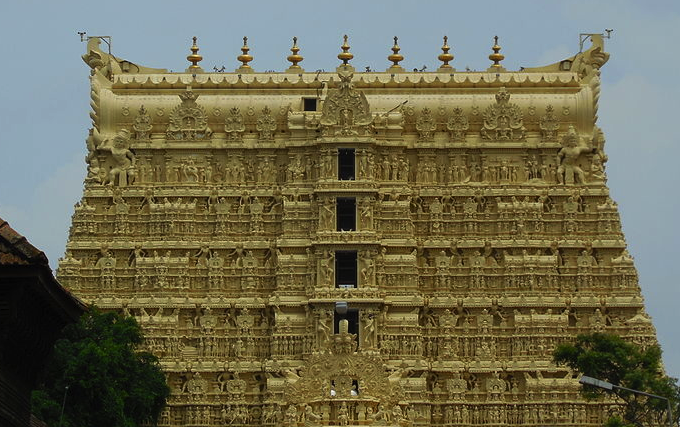 The Padmanabhaswamy Temple, home of recently-discovered riches beyond imagination.